With so many leaves falling late this year, an extra yard waste collection date has been scheduled on Monday, December 5. 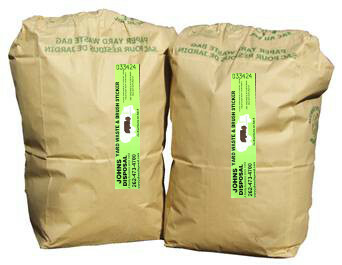 Johns Disposal will make a final run through the Village to collect yard waste bags with stickers on them (purchased from the Village Office). If you end up with any unused stickers, they are still good next year. Garbage and recycling collections will take place according to the same schedule in 2017. Garbage is collected every Monday and recycling is collected every other Monday. Bulk collections are on the first Mondays of the month. Yard waste is collected on Mondays from April through November. Branches are collected the second Tuesday, April through November. To download the 2017 calendar, click here. Property tax bills were mailed out to Wind Point property owners on November 23. If you have not received your bill, or need another copy, please contact the Village Office at 639-3524 or retrieve it from the Racine County website. Tax payment options are the same as prior years - the first installment or full payment is due to Village of Wind Point by January 31. Payments may be made by mail or in-person at the Village Office or Johnson Bank. Payments after January 31 must be made to the Racine County Treasurer. See the tax bill insert for more information. Total property taxes in Wind Point have decreased 0.87% compared to last year. 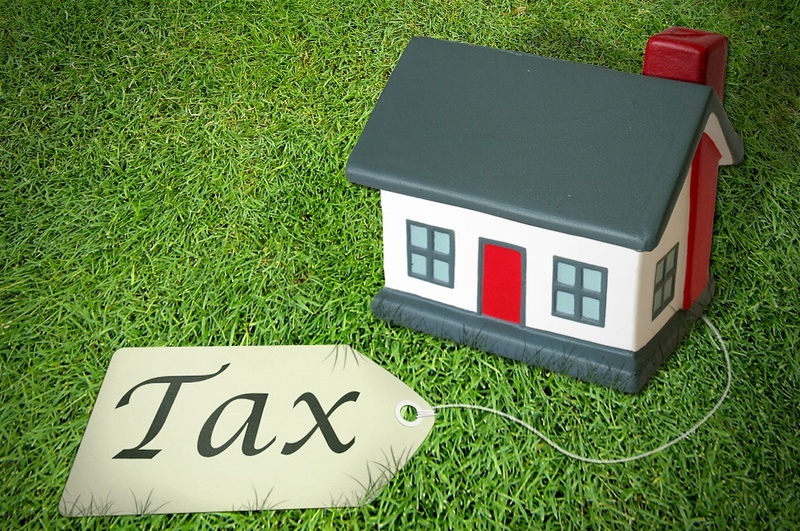 Individual tax bills may have increased or decreased by a different percentage due to a change in property assessment. The total tax rate in Wind Point (not including credits) is $17.48 per $1,000 of assessed value. A property owner with a home assessed at $200,000 would expect to pay $3,496 in 2016 taxes. The Wind Point Community Club is looking for help from other community-minded Wind Point residents to assist with organizing events, like the annual Village Picnic, Children's 4th of July Day Bike Parade and Holiday Party. It's a great way to meet neighbors and serve the community! Please contact Sherry Heck at 639-5370 or check1@wi.rr.com for more information. Numerous sightings of coyotes in Wind Point have been reported to the Village Office in recent weeks. Although coyotes are naturally fearful of humans, it is important to be familiar with precautions for keeping your pets and property safe. Coyotes do not require open space to survive, and have successfully adapted to living in close proximity to humans. Coyotes are most active at dusk and dawn, and in urban environments they are more active at night. However, they can be seen at any time of day. Never feed coyotes or any other wildlife. Keep pets, especially cats and small dogs, and pet food inside. Stay close to pets when taking them outdoors, and always keep them on a leash, especially from dusk through early morning hours. Remember, coyotes are wild animals and should be treated with respect. If you see one, keep your distance and do not leave small children unattended outside. Food waste, such as meat scraps or leftover pet food, should be bagged. Keep trash in containers with tight-fitting lids. 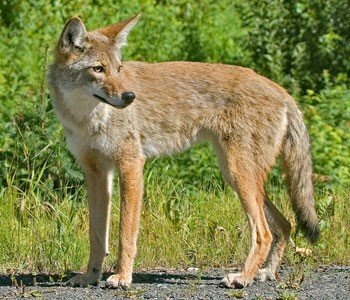 Use “hazing” techniques to shoo away coyotes, such as standing tall, yelling and waving arms while approaching the coyote; using a whistle, air horn, bell or other device; banging pots or pans together; stomping your feet; using a water hose or pepper spray; or throwing tennis balls or rocks toward the coyote. Please note that the discharge of firearms or bow and arrows within the Village limits is prohibited. Wind Point Living Magazine is hosting a Wind Point Night on Monday, January 30 at 6:30 p.m. at The Summit Restaurant (located at 6825 Washington Ave.). Wind Point residents can enjoy conversation with neighbors while sampling appetizers and entrees from the dinner and catering menus. The food is free and guests are asked to provide a $5 tip for the restaurant staff. Space is limited and RSVP is required. Contact Gary Smith to RSVP at gary.smith@n2pub.com. Dog owners can now stop by the Village office to obtain 2017 dog licenses. A dog license application, along with license fee and copy of rabies certification, should be submitted to the office in-person, by mail or in the dropbox at the end of the driveway. If submitting by mail or dropbox, please remember to include a self-addressed stamped envelope for the dog tag and receipt to be returned to you. Dog license applications are provided on the tax bill inserts and are also available online . 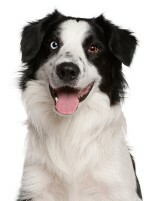 It is state law to license your dog each year. Provide delivery instructions so packages are left out of sight from the street, such as at a side or back door. Show off your home security system; make sure you have a sign near your entrance. If you have security cameras, make sure potential thieves know they're there, and if you have a doorbell camera, use it. Sign up for email notifications from carriers and businesses to track your package from initial shipment to its arrival at your home or the recipient's address if you have the gift delivered directly. 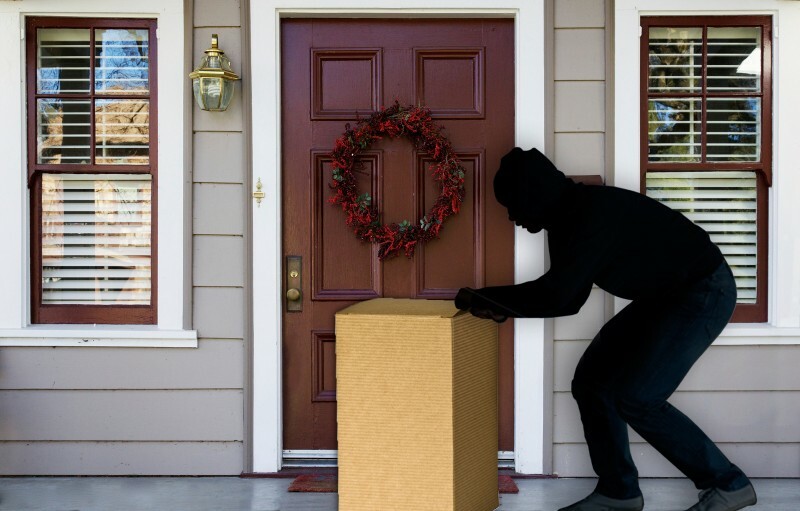 What Should You Do If You See Packages Being Stolen In Your Neighborhood? Call 911 immediately. Tell the dispatcher you are reporting a “Crime In Progress.” Provide a description of the suspect(s) and any vehicles that are used. As announced in the November E-News, the Wind Point Water Utility filed a simplified rate case application with the Public Service Commission (PSC) for a 3% increase to water rates. The increase was approved by the PSC on November 7. The new rates will take effect on December 15, 2016 and will be reflected in the first quarter water bills mailed out around March 15, 2017. To view the approved water rates, click here. The average residential customer with a 5/8" meter that consumes 1,500 cubic feet of water in a quarter would see an increase from $68.24 to $70.33 per quarter. A large residential customer with a 3/4" meter that consumes 2,400 cubic feet of water in a quarter would see an increase from $100.46 to $103.54 per quarter. The rate increase is necessary to help the utility keep up with the costs of maintenance and regular testing. The simplified rate case is considered an inflationary type increase that helps utilities maintain rate continuity so that customers benefit from smaller, more frequent rate increases. 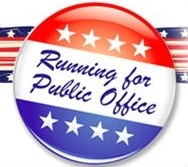 Wind Point residents interested in running for Village President or Village Trustee can obtain nomination papers from the Village Office or Village website. Prospective candidates can begin collecting signatures on December 1. At least 20 signatures from Wind Point electors are required. All nomination forms must be submitted to the Village Office by Tuesday, January 3, 2017. The incumbents for the Village Trustee positions that are up for election are Donald Gloo, Marty Meissner and Susan Sanabria, The current Village President Pete Christensen has filed a notice of non-candidacy indicating he will not seek re-election. The spring election will be held on Tuesday, April 4, 2017 and the primary election will be held February 21, 2017, if necessary. If you have any questions, please contact Administrator/Clerk-Treasurer Michael Hawes at 639-3524 or by e-mail at administrator@windpointwi.us. Approved the 2017 Budget, tax levy, reserves resolution and fee schedule. Approved the purchase of the large plow truck and equipment from Ewald’s Hartford Ford and Monroe Truck Equipment in the total amount of $101,506. Heard a report that the PSC approved a 3% increase to water utility rates, effective December 15, 2016. Denied a request to relocate a memorial monument to the lighthouse grounds in the absence of a policy on such requests. Approved an agreement with Associated Appraisal for 2017-2019 for assessment maintenance services in the amount of $5,000 per year. Reviewed a scope of services for village sign replacements and instructed the administrator to obtain quotes. The next regular meeting is scheduled for Thursday, December 8 at 5:30 p.m. at the Village Hall (lighthouse).